Bondi Beach Playgroups…where children can learn through play! Bondi Beach Playgroups forms part of the Playgroup NSW Association, which has over 1,700 playgroup sessions and more than 50,000 parents and children meeting each week. At our two venues in North Bondi and Bondi Beach we offer a wide variety of indoor and outdoor activities and equipment to aid your child’s creative and social development. 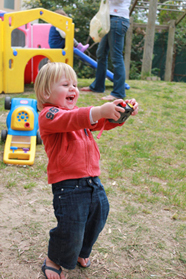 Our playgroup sessions are a great opportunity for your children to have fun, make friends and learn new skills. They are also a great way for you to relax and meet other parents and carers with their under 5’s from your local area. 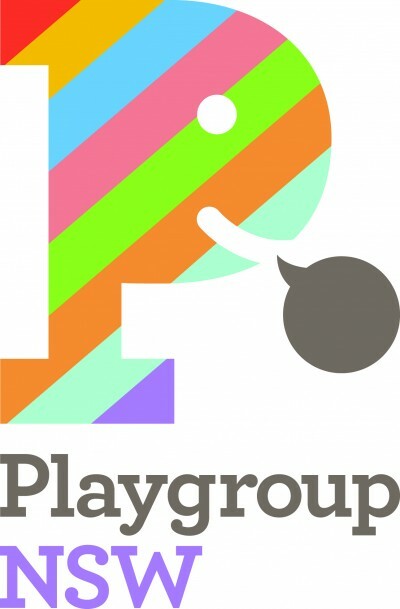 Playgroups are not-for-profit and run by and for the parents who attend. Sessions are roughly grouped by the childrens’ ages and take place every week from Monday to Friday. Have a look at our timetable to find the one that’s right for you and your child! You can visit up to two times for free before becoming a member. Like it? Then join us from the link below! For an annual fee of $51 you can attend as many sessions as you like – provided they are not listed full. Bondi Beach Playgroups are proudly supported by Waverley Council.